NBC 6's Michael Spears reports. An Opa-locka police officer is on paid leave after he was arrested for allegedly punching a teen who he believed was in a relationship with his daughter. Lowrie Simon, 37, was arrested Sunday on a charge of felony battery after an incident in Pembroke Park, according to a Broward Sheriff's Office arrest report. The report said Simon believed the 17-year-old was having a sexual relationship with his juvenile daughter and requested to talk to him. But when the teen denied he was in a relationship with her, Simon punched him in the chest and mouth, the report said. The teen went to Joe Dimaggio Children's Hospital, where he learned he had sustained a fractured mandible. His teeth were also out of place and had to be re-wired into place by hospital staff, the report said. 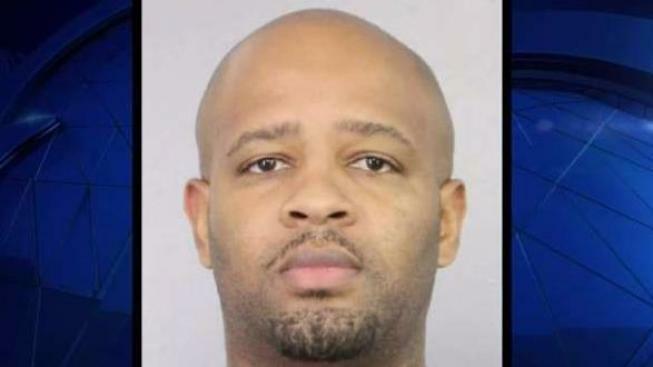 An Opa-locka police officer is on paid leave after he was arrested for allegedly punching a teen who he believed was in a relationship with his daughter. Lowrie Simon, 37, was arrested Sunday on a charge of felony battery. 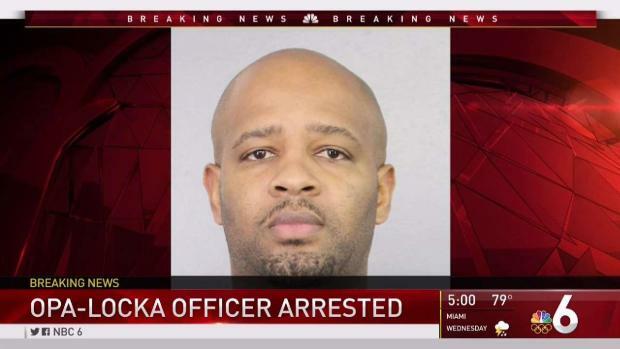 Simon, who has been with the Opa-locka Police Department since 2014, was placed on paid leave.